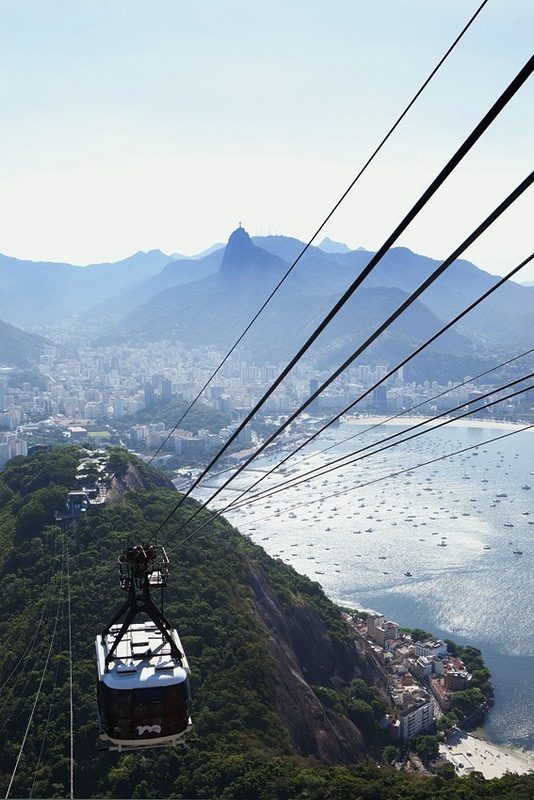 The cable car up to Rio's iconic Sugarloaf Mountain. 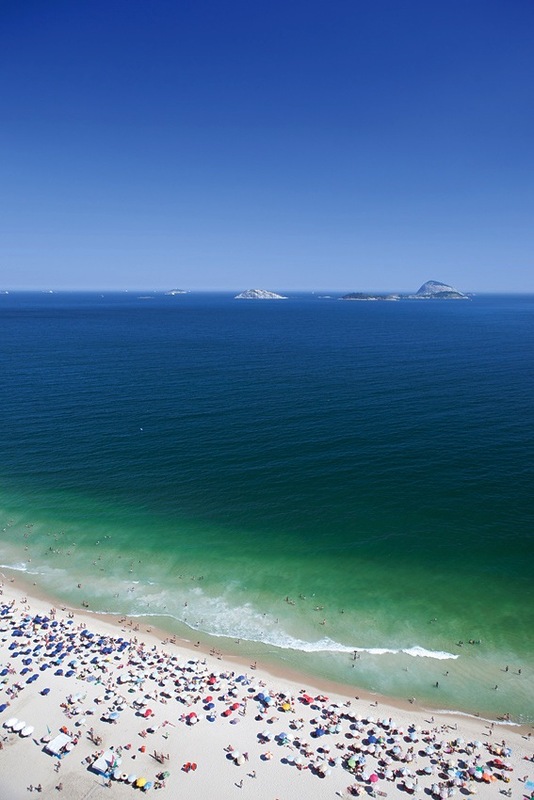 Catching rays at Rio's Ipanema Beach. 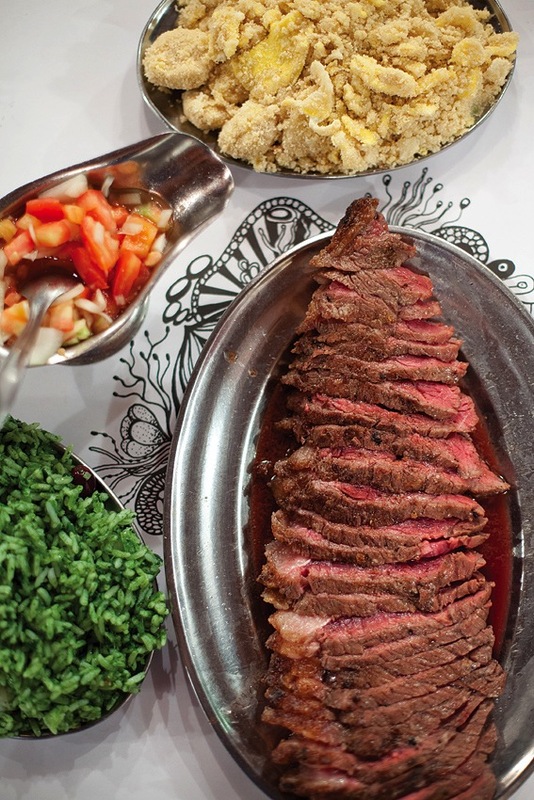 Flame-grilled picanha is one of Brazil's most beloved cuts of beef. 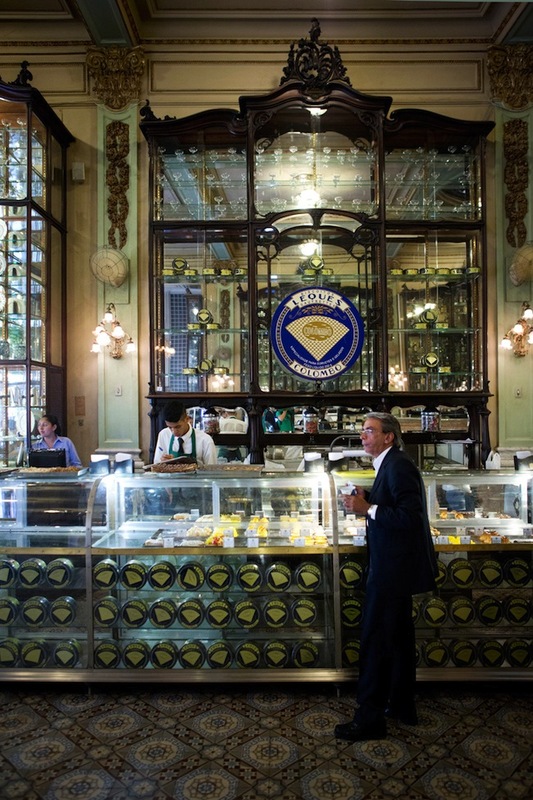 The century-old Theatro Municipal was inspired by the Paris Opéra. 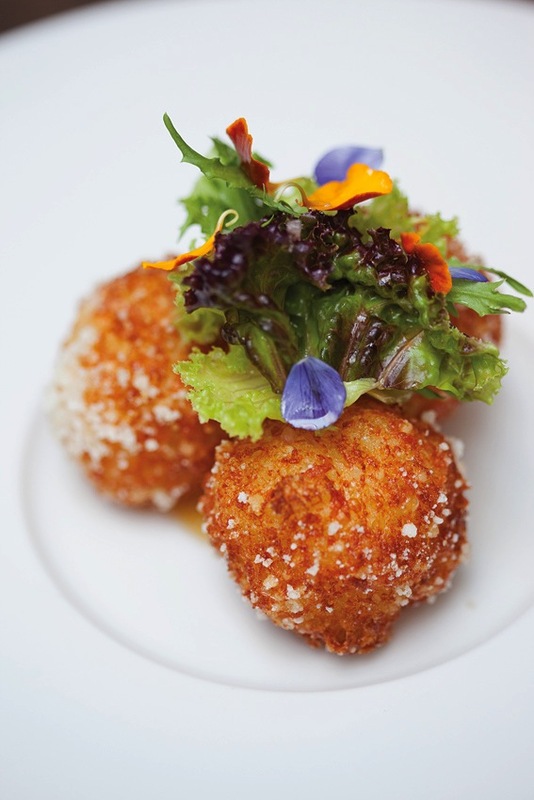 Irajá's crispy cheese-and-tapioca balls with apricot coulis. Arpoador is one of the best metropolitan surf spots in Rio de Janeiro. A couple on the beach in Ipanema. Having spent long years in the doldrums, Brazil’s Cidade Maravilhosa has seen a massive investment in infrastructure and new cultural institutions ahead of its hosting of the 2016 Summer Olympics; even its impoverished favelas are being slowly transformed. 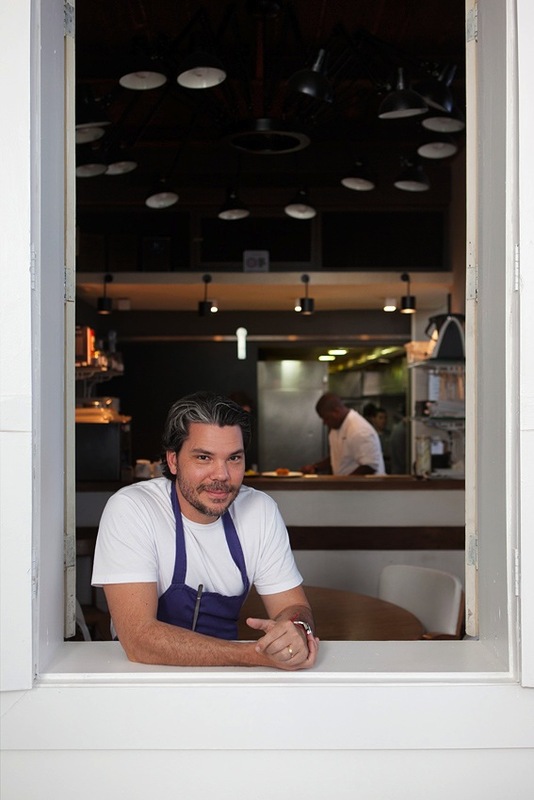 Welcome to a revitalized Rio. How does a city’s architecture embody its goals and aspirations? In Renaissance Italy, the palazzo and cathedral were the focus. Enlightenment Edinburgh was shaped by the classical terraces of its New Town. And late-19th-century Paris reached its zenith in the grandiosity of Charles Garnier’s Opéra. Today, you could say it’s the museum that embodies the apex of the modern urban dream. 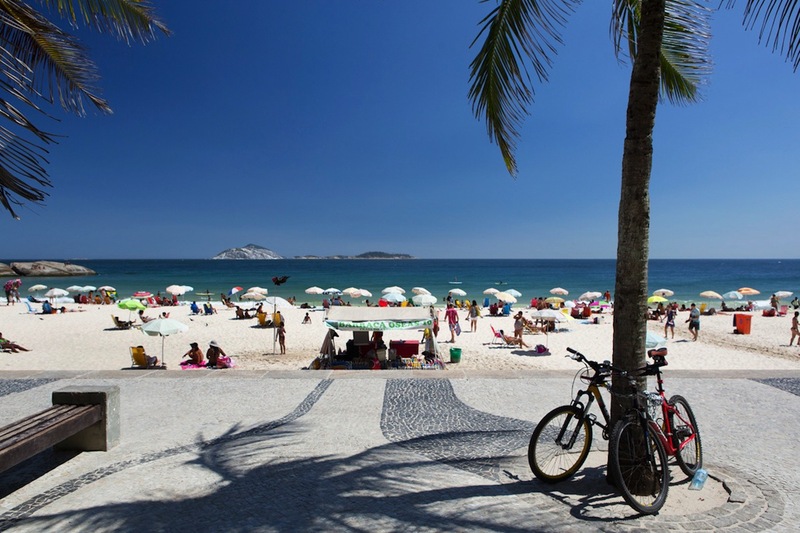 Rio de Janeiro, Brazil’s incomparable beach city, due to host this summer’s FIFA World Cup and the 2016 Olympic Games, has no shortage of them. However, among a host of gilt-edged building projects planned in anticipation of these mega-sporting events are two downtown museums that, while very different in character, will change the city’s visual identity forever. Spanish architect Santiago Calatrava’s 15,000-square-meter Museu do Amanhã (“Museum of Tomorrow”) will protrude pier-like into Guanabara Bay in the shadow of Sugarloaf Mountain. Originally scheduled for completion last year, the museum is still very much a construction site, lending a somewhat ironic cast to its name. Renderings of the building promise a sleek, high-tech design with a roof of white steel appendages fitted with solar panels. When it finally opens, visitors to this US$106 million “forum for erudition and science” will be able to sip coffee or caipirinhas on a terrace covered in palms and orchids as they try to make sense of it all—though their gaze is just as likely to be drawn to the late Oscar Niemeyer’s saucer-shaped Museu de Arte Contemporânea de Niterói, clearly visible on its cliffside perch across the bay. In contrast, the Museu de Arte do Rio, or MAR, occupies dry land on the shore behind the Amanhã. Opened last March, it fuses together two existing buildings: one a century-old palace, the other a modernist former bus station, connected now by an undulating concrete canopy. 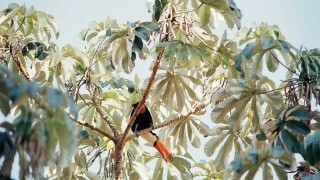 Featuring rotating exhibitions of mostly Brazilian art through the ages, the MAR is a very different beast than the as-yet-unrealized Amanhã, yet both museums are cut from the same political cloth, as part of an ambitious plan to revitalize 500 hectares of Rio’s once-derelict waterfront and bring residents back to the neglected Centro district. It’s long overdue. In the decades since wealth began percolating down to the Zona Sul—the privileged southern district that encompasses the famous beaches of Copacabana, Ipanema, and Leblon—the historical and culturally complex sections of downtown Rio have suffered. Now, developers are moving in to revive Centro and the brick warehouses of the adjacent port area, which are ripe for the establishment of art and design studios. Also on the agenda is using the Olympic opportunity to restore Rio’s role as Brazil’s cultural engine. All over the city, feel-good events have been keeping the adrenalin flowing in the run-up to the games: impromptu jazz concerts in the Vidigal favela (that’s Portuguese for “slum”); temporary art shows in the affluent residential neighborhood of Gávea; giant fish sculptures appearing on Botafogo Beach. And with huge injections of public and private cash suddenly available, planned arts institutions are finally seeing the light of day. The most striking of these is the Cidade das Artes (City of Arts). 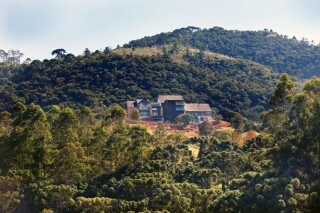 Situated in the southwestern borough of Barra di Tijuca, the vast complex was the brainchild of Cesar Maia, one of Rio’s most ambitious mayors. More than a decade ago, Maia brought in French architect Christian de Portzamparc to design a performance center with all the pretensions and extravagance of Paris’s Opéra Bastille or the Sydney Opera House, including the continent’s second largest concert hall. 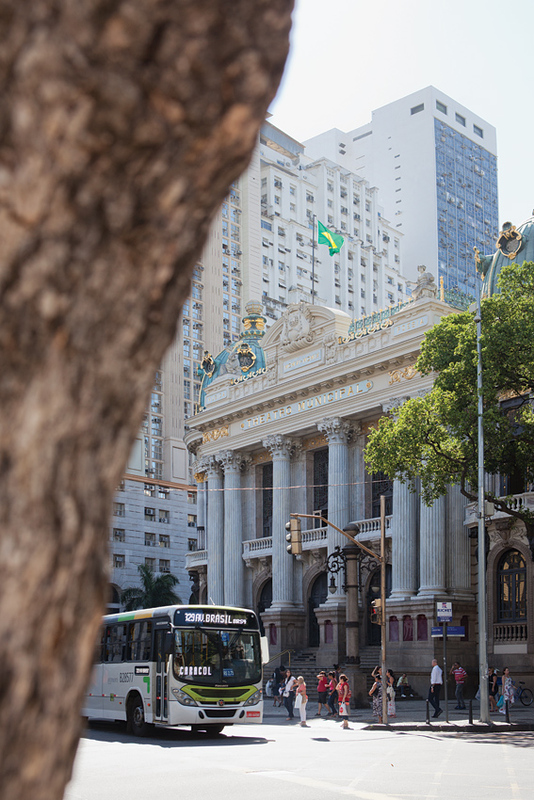 But with Maia’s departure from office in 2008 and years of construction delays and cost overruns, the Cidade was shaping up to be an elefante branco until Emilio Kalil, a former theater director who was anointed Rio’s Culture Secretary in 2010, used an augmented budget to finish the job last year. Kalil was also behind the reopening of the long-defunct Cine Imperator, once considered the greatest movie theater in Latin America. Now known as the Centro Cultural João Nogueira, the site boasts a multiplex, exhibition space, and a rooftop terrace overlooking the staunchly middle-class Méier neighborhood.